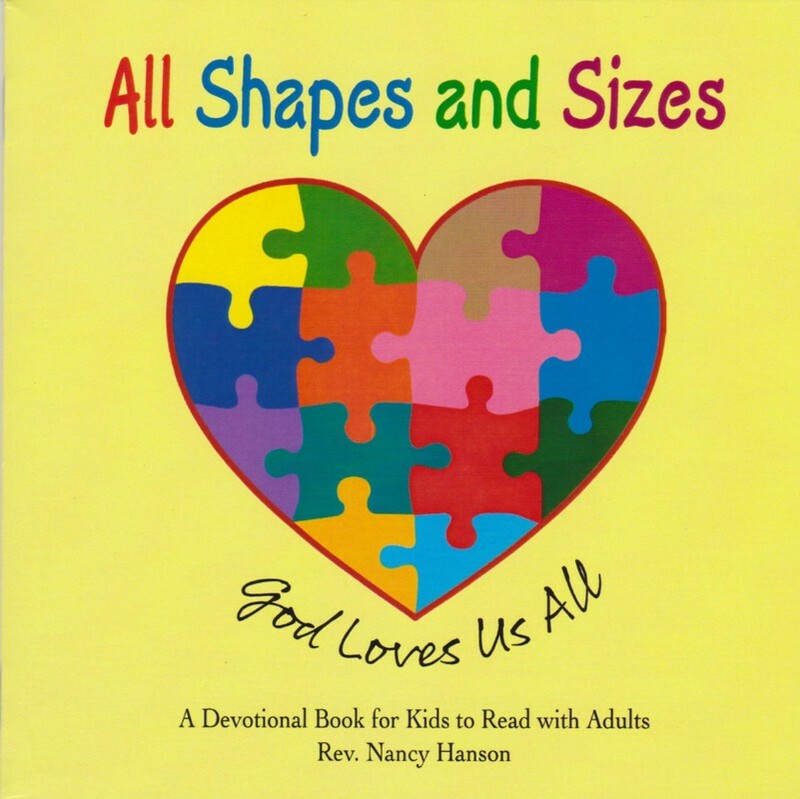 Thank you for purchasing The Divine Spark! No Shipping Cost. I'll pick up. Order by clicking the No Shipping Buy Now Button Above. Bring your paid receipt with you to pick up your order. Please note the pickup location on your order. Thank you! 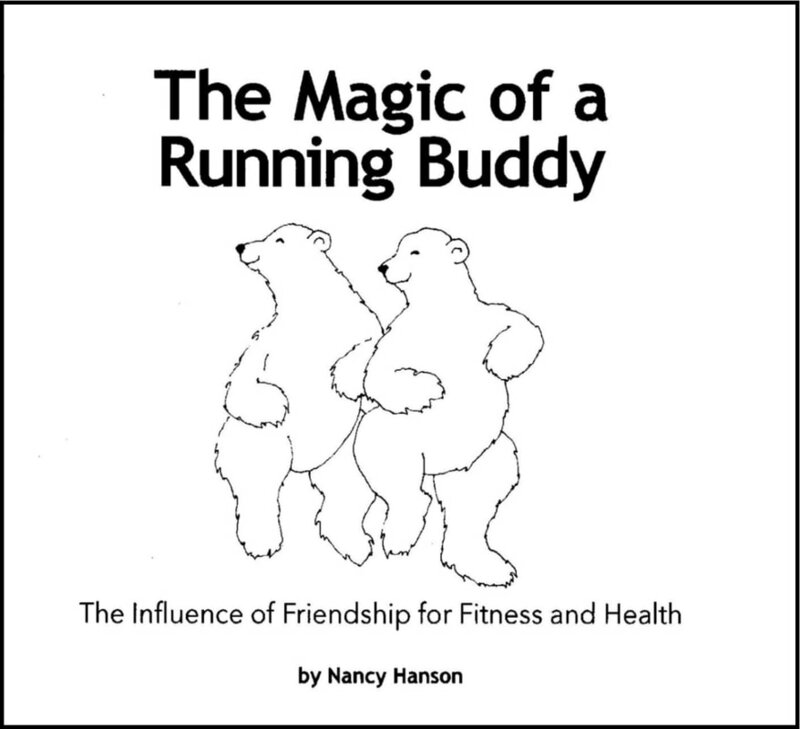 Purchase "All Shapes and Sizes" and "The Magic of a Running Buddy"